Wearing the safety pins shows that everyone in the U.S. and the world is together against leaders like Trump and countless others. People posting pictures and videos of themselves with the safety pins is a good way to show that we as America are a united front and are in this together. 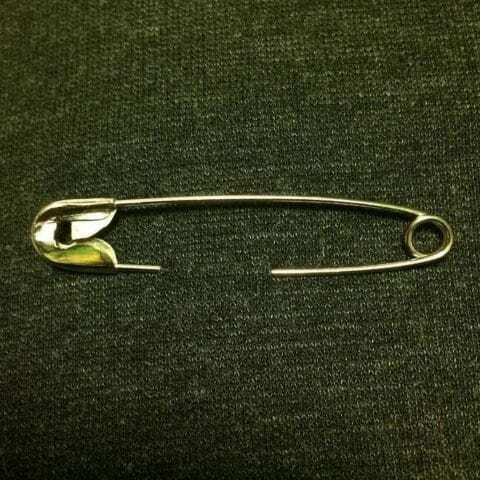 The #safetypin idea was inspired by a movement following the Brexit. Honestly speaking to no one but Trump supporters feels safe as along as he’s the leader, but wearing the safety pin makes people feel a little safer. How I Feel About The Safety Pins by Tiemoko is licensed under a Creative Commons Attribution-ShareAlike 4.0 International License. What is the Brexit? Could you elaborate more on this?